Members, friends and all involved at Crescent Ath F.C. 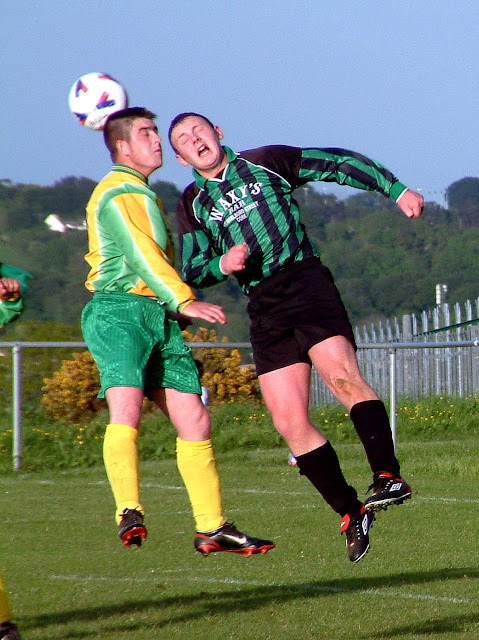 wish to extend their deepest sympathy to Danny Leahy and the Leahy family on the recent bereavement of David Leahy (Captain of Rockmount Youth’s team). 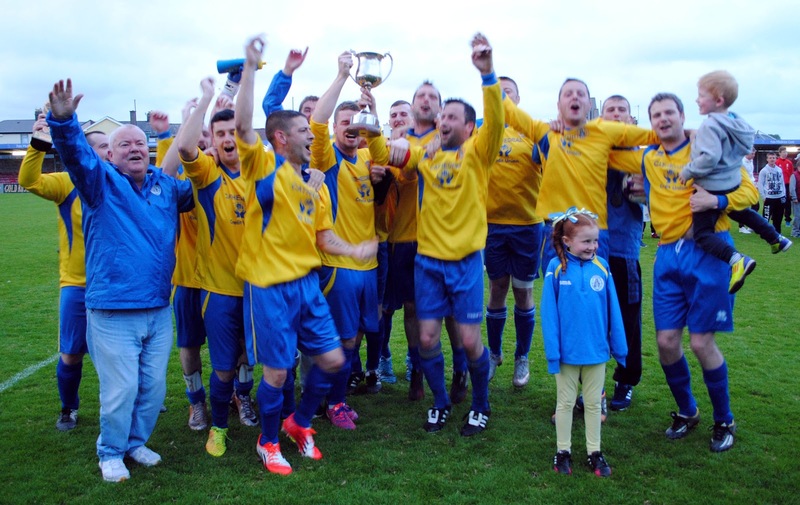 Members, friends and all involved at Springfield F.C. wish to extend their deepest sympathy to John Coughlan on the recent bereavement of his father Patrick (Joe). 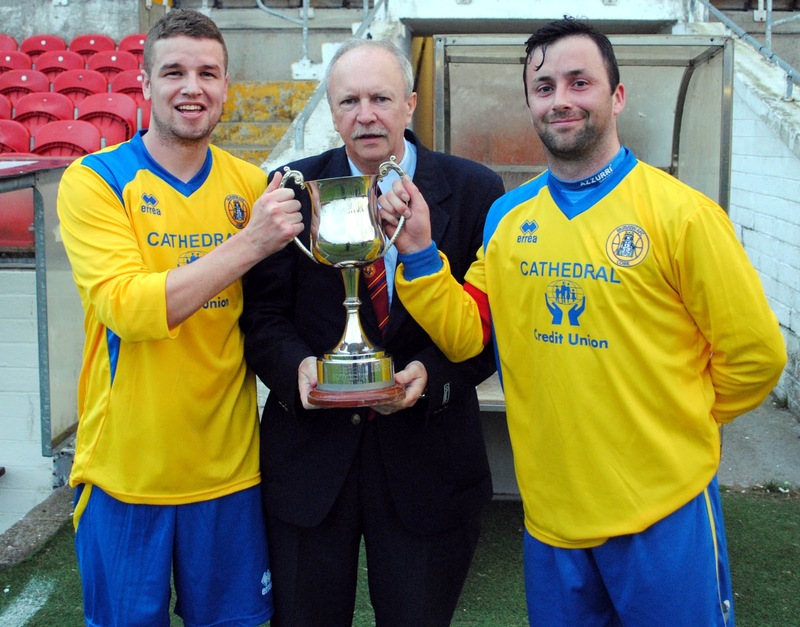 Martin Conlon (Cork AUL) presents the City Challenge Cup to both Warren Forde and Gavin Pepper after Fairview defeated Glen Celtic B 2-1 in the final at the Cross on Thursday night. 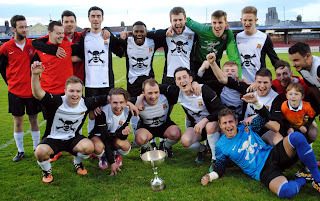 Fairview's players and supporters celebrate after winning the City Challenge Cup following their 2-1 victory over Glen Celtic B at the Cross on Thursday night. Martin Conlon (Cork AUL) presents the man of the match award (Sponsored by Gary McCarthy Trophies) to Fairview's Tagdh Miller. 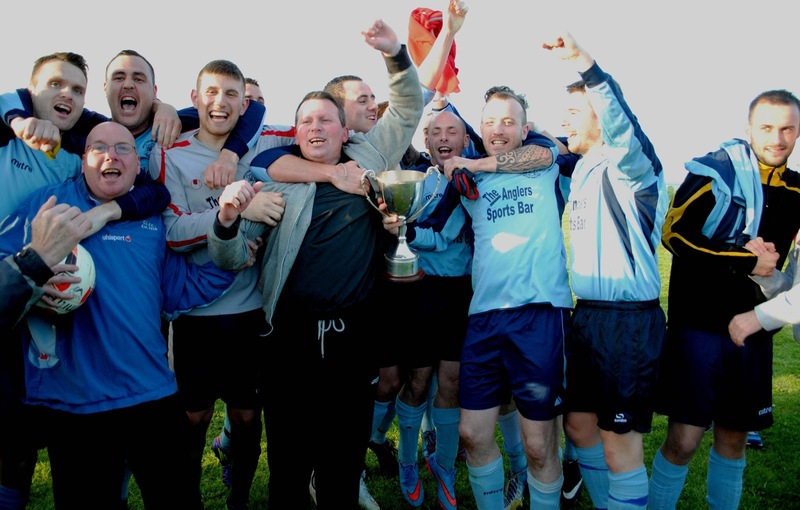 Grattan United players and supporters celebrate after being crowned Premier Champions following their 3-0 victory over Glenthorn Celtic at O'Neill Park on Wednesday night. 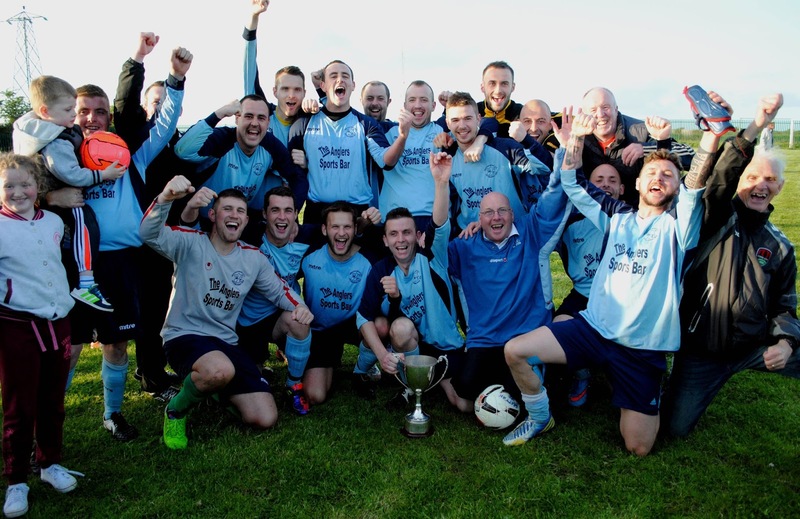 Grattan United players and supporters celebrate following their 3-0 victory over Glenthorn Celtic on Wednesday night. 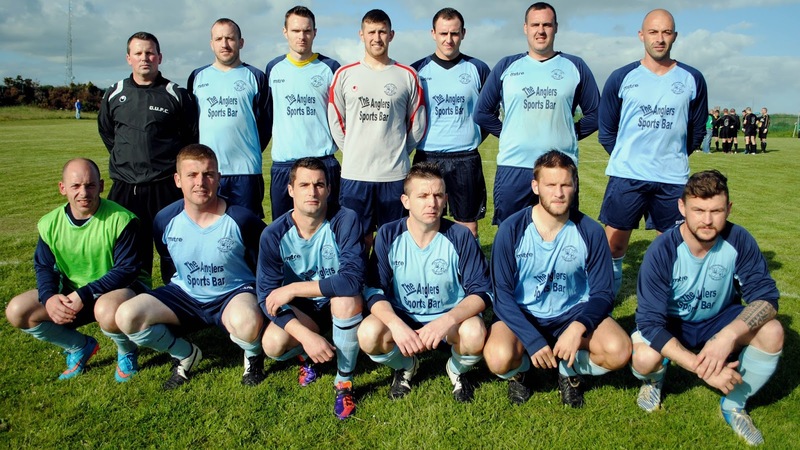 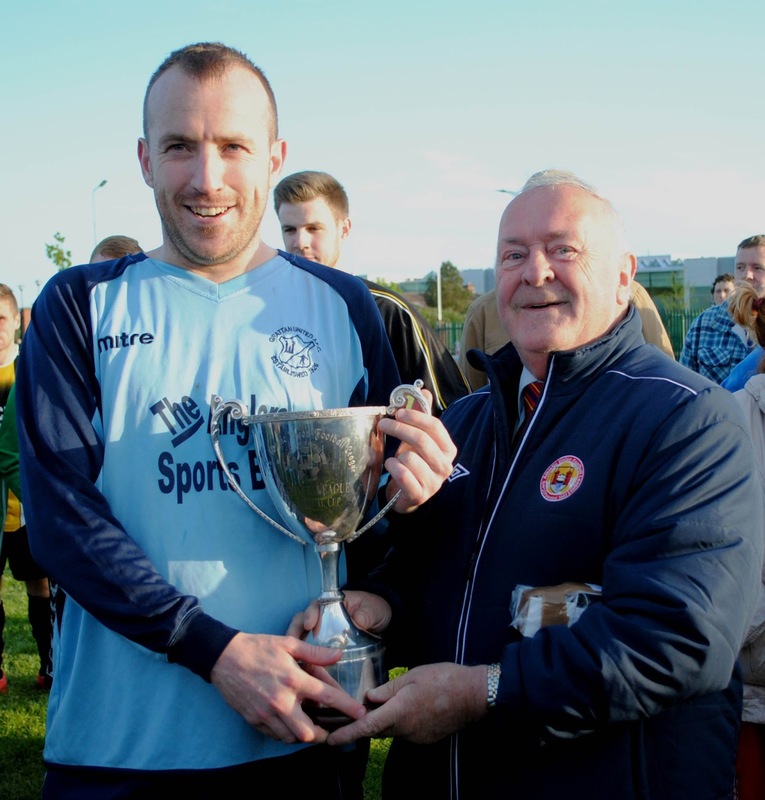 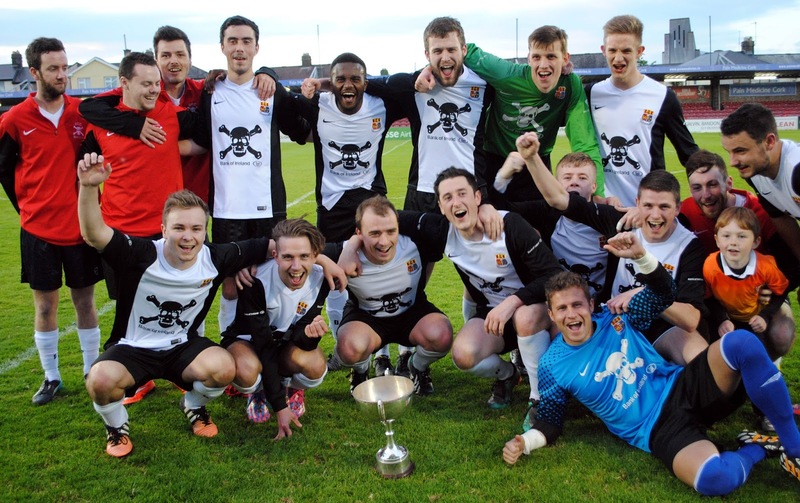 AUL Premier Champions for 2014-15 - Grattan United FC. 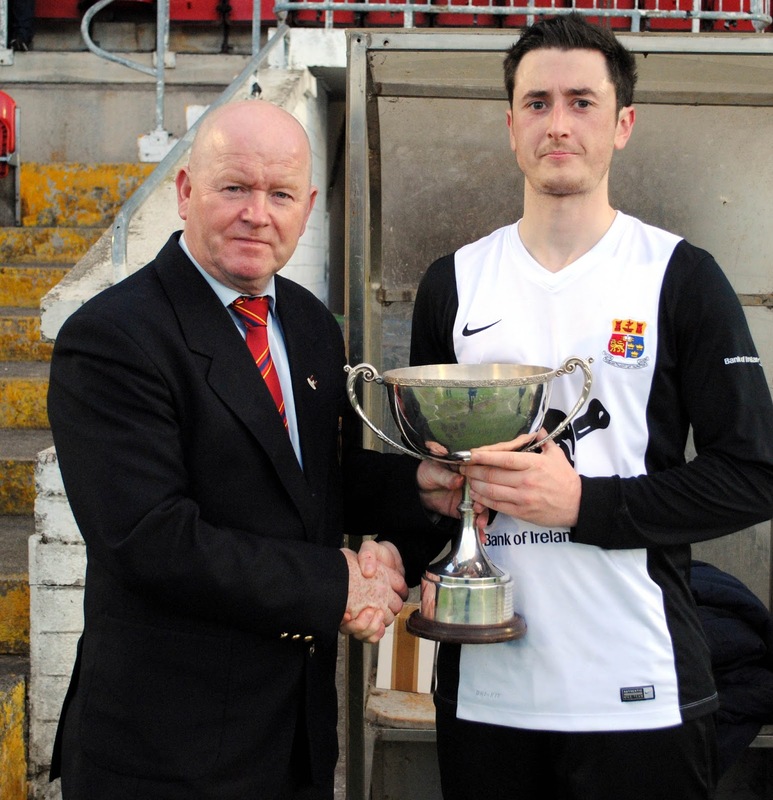 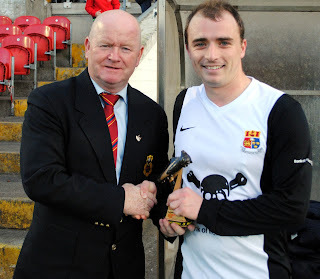 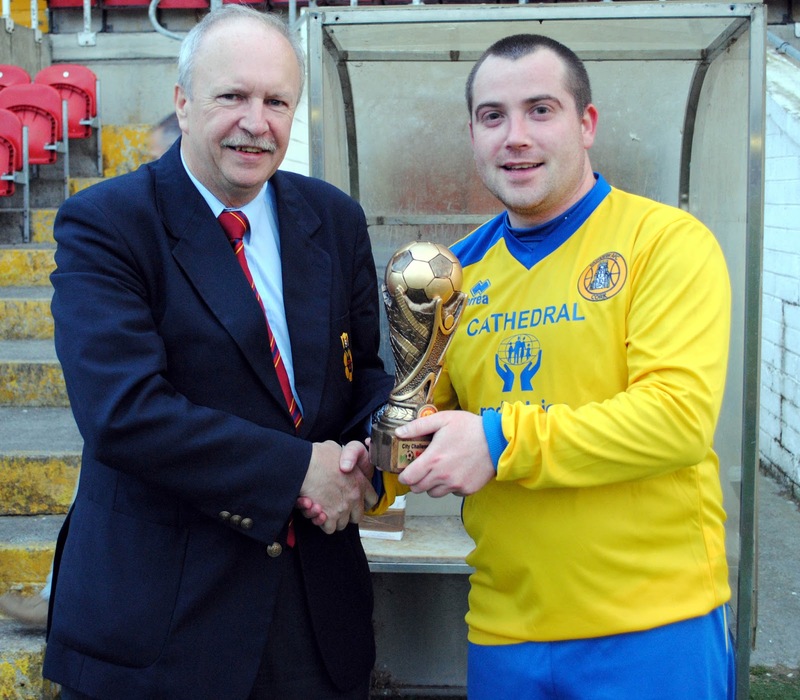 Captain of Grattan United - Harry Goulding is presented with the AUL Premier Trophy by Denis O'Driscoll (Cork AUL) following his side's 3-0 win over Glenthorn Celtic at O'Neill Park on Wednesday Night.